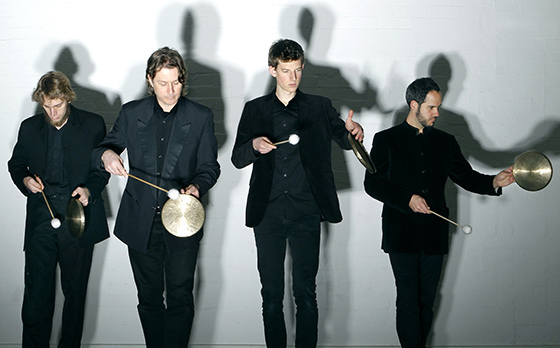 Speak Percussion is Australia’s most innovative percussive arts organisation. For over ten years, Speak Percussion has existed beyond new music practice and has developed a distinct hybrid language. Speak have commissioned and championed over 60 new Australian compositions and have collaborated with architects, choreographers, instrument builders, astronomers and a chef. Speak Percussion tours internationally, as well as regularly performing and presenting work in many of Australia’s leading festivals, including the MONA FOMA (Hobart), Melbourne Festival, Queensland Music Festival, Liquid Architecture and the Totally Huge New Music Festival (Perth).